In most industries, the presence of a healthy number of original equipment manufacturers (OEMs) can increase competition and cut costs. That may not hold true in offshore wind. 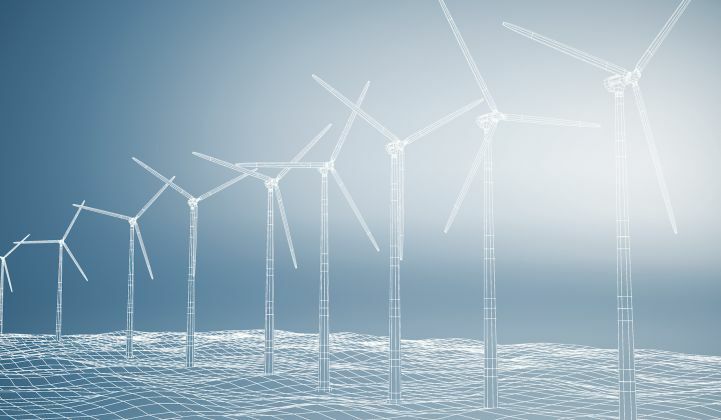 Because offshore wind cost reduction is heavily dependent on experience, it could be an advantage to only have a handful of OEMs, said Jonny Allen, underwriter at the renewable energy insurance firm GCube. “We’ve seen a wide range of expertise being utilized for offshore wind, and that’s produced a very stark contrast in performance,” he said. “For any new entrant to get into offshore successfully, the experience and balance sheet of contractors is going to be absolutely key." Maximizing offshore wind plant profits is achieved by picking teams that already know the ropes, he said. In terms of OEM selection, that means eliminating from consideration companies beyond the top tier of turbine makers. As it is, there isn’t much to choose from. According to the European wind industry association WindEurope, at the end of 2016, just one OEM, Germany’s Siemens Wind Power, accounted for nearly 69 percent of all offshore capacity, with almost 8.6 gigawatts of generation installed. Trailing behind it were Denmark’s MHI Vestas Offshore, with more than 2 gigawatts and 16 percent of the market; then Senvion of Germany, with 783 megawatts and just over 6 percent; and Adwen of Spain, with 660 megawatts and around 5 percent. 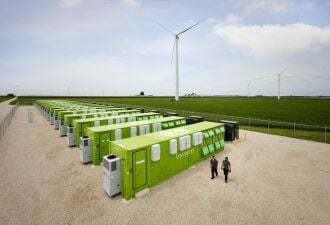 Three other OEMs, including GE Renewable Energy, offshore wind development pioneer BARD and former Finnish manufacturer WinWinD, accounted for a meager 4 percent of capacity, or 502 megawatts, between them. It seems unlikely that other OEMs could now enter the market without having to charge a premium, putting them at a severe disadvantage. At the same time, offshore wind developers are likely to put a dual emphasis on high quality and low costs as a way of meeting highly aggressive cost-reduction targets. Experience is not just key when it comes to selecting OEMs. It's also important for project development teams, Allen said. Poorly performing projects have been developed by companies that were either too small to have a well-rounded team, or too large to have a tight focus on offshore wind development, he said. Skills and experience are extremely important for an insurance company like GCube, which provides cover for more than 30 gigawatts of wind generation worldwide. GCube actively tracks what happens to people who have worked on plants with suboptimal track records, Allen revealed. Similarly, offshore wind farm performance tends to improve when the team that built the project remains on board to oversee its operations and maintenance. There are two other factors that GCube identifies as important for success in offshore wind. One is spending time and money on site assessments and other planning activities. In Europe, for example, some German projects had seen large development overruns after unexploded ordnances were discovered on the seabed during construction. The other success factor is relying on outside support for the creation of a competitive supply chain.